Thanks to your support – we met our goal! 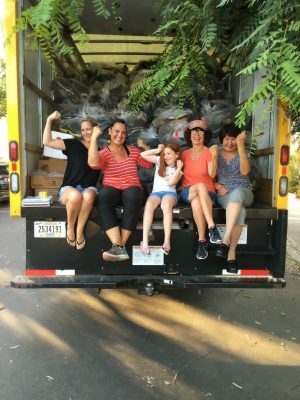 Our volunteers worked very hard gathering gently used shoes for our recent 2017 Shoe Drive. Thanks to their hard work and your support, we met our goal and then some! We are so excited……this hard earned money will be used to help some of our ill dogs.